Old Ben couldn’t have imagined the prophecy in his words. Reese Energy Consulting today is following news of the sale of the KC7 Ranch located about 190 miles outside of El Paso. 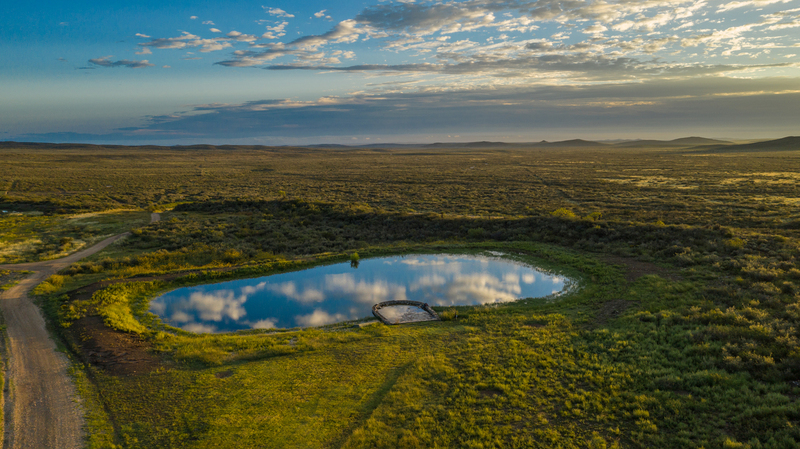 Stretched across 37,000 acres near the city of Balmorhea, known as the Oasis of West Texas, the ranch offers a sprawling mansion against a yawning vista of the Davis Mountains—and one gigantic hole. When Toby Darden and his family purchased the property in 2005, he expected to find oil reserves given the ranch’s location. But after commissioning a study from Schlumberger, he learned the ranch could pump out as much as 400,000 barrels of water a day for 20 years. Family struggles, however, soon ensued and the property fell into bankruptcy protection. That hole generated a frenzy of offers, but nowhere close to the $32.5 million offer made by El Paso refining billionaire Paul Foster. In this area of the Permian, water is worth its weight in gold generated by its voluminous use in fracking. No water. No fracking. Demand for water in the Permian alone is expected to grow by 2.5 billion barrels by next year with single wells now requiring as much as 60,000 barrels every day. Previous post A New Dawn for SandRidge Energy?